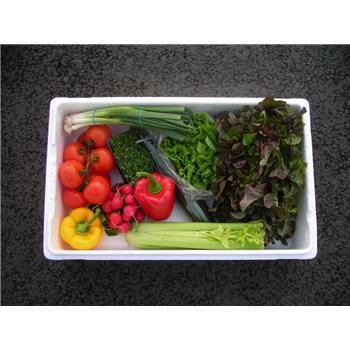 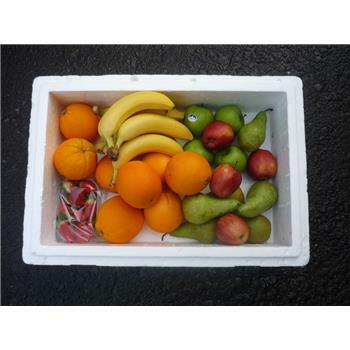 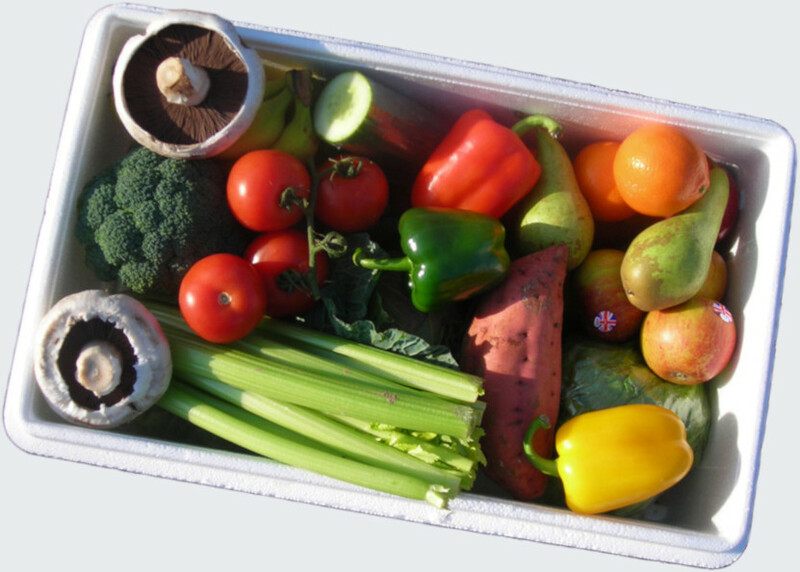 Mixed Produce Box - Our Best Seller!! 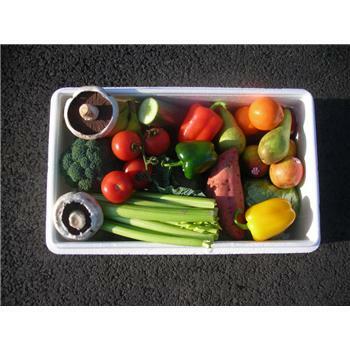 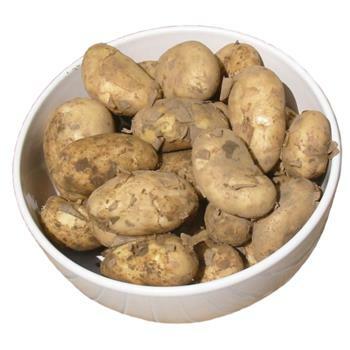 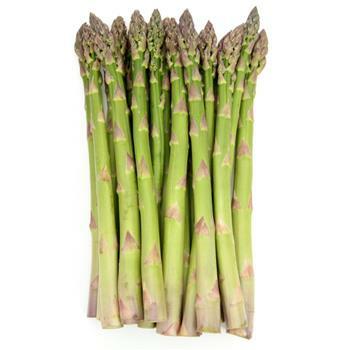 Start eating more fresh produce today! 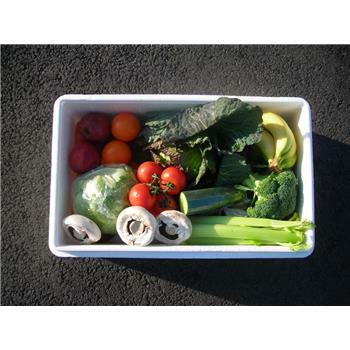 Weekly/fortnightly deliveries in the Telford, Newport and Stafford areas.